Caroline is currently the Associate Director of Marketing & Scientific Outreach at Addgene. She received her PhD in Biomedical Engineering from Boston University. Her goal is to make it easier for scientists to share reagents, communicate their research to others, and teach science in the community. 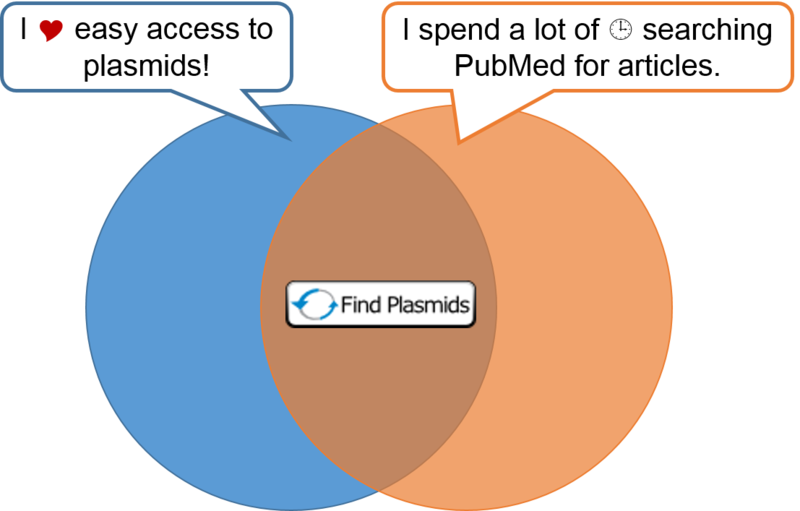 Have you ever thought - Is there an easy way to find published plasmids? Do you spend a lot of time in PubMed searching for research articles? Well then, my scientist friend, do I have a handy tool for you. Scientists around the world have been making major improvements to CRISPR technology since its initial applications for genome engineering in 2012. (Check out our CRISPR 101 eBook for everything you need to know about CRISPR.) Like CRISPR, optogenetics has also been making headlines over the past decade. Optogenetics uses genetically encoded tools, such as microbial opsins, to control cellular activities using light. In 2015, scientists combined CRISPR and optogenetics techniques to develop a variety of photoactivatable CRISPR tools. These tools allow scientists to use light to externally control the location, timing, and reversibility of the genome editing process. 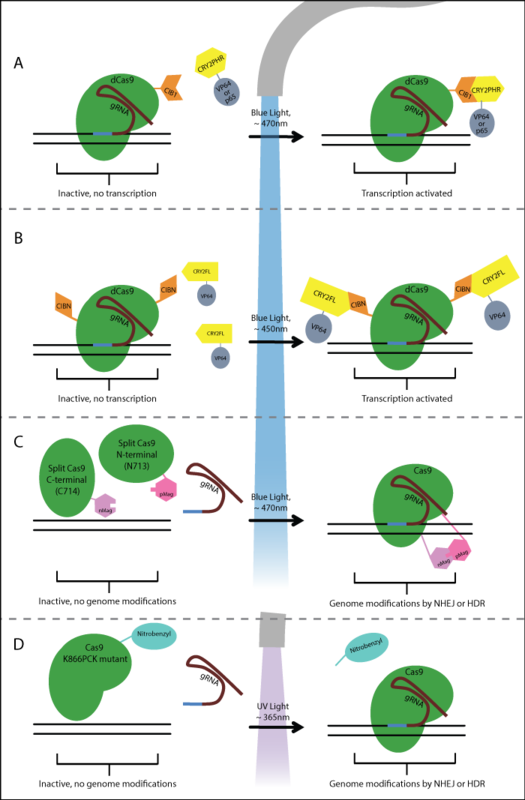 Read on to learn about the various light-controlled CRISPR tools available to researchers - some readily found at Addgene. Exciting news! 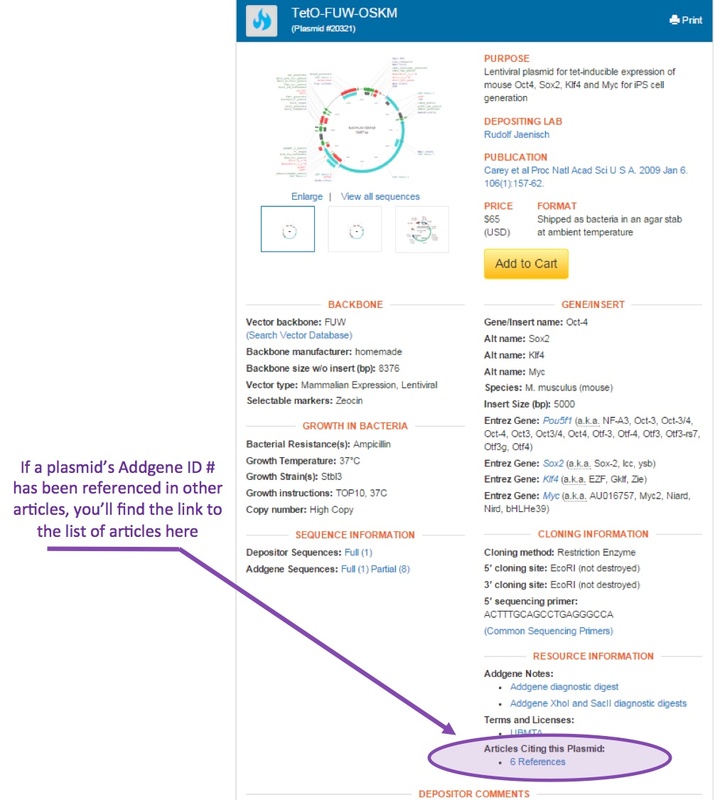 Addgene recently rolled out a new feature on our plasmid pages - links to articles citing this plasmid. Now you can learn how a plasmid has been used by multiple labs and see what experimental systems it has been validated in. If a plasmid's Addgene ID # has been referenced in other publications, you'll find a link to the list of citing articles under the "Resource Information" heading in the right column of the plasmid page. Check out the purple arrow in the screenshot below to see what I mean. Once you've clicked on the "# References" link under the "Resource Information" heading, you'll be directed to a page listing the articles that cite this plasmid. You can use the dropdown to increase the length of the list (purple oval in the screenshot below). You can also use the "Search Table" box at the upper right of the table to search and filter the list of citing articles. From the article list you can click on the PubMed link to find the article abstract and more. 500,000 Plasmids Shipped and Counting! 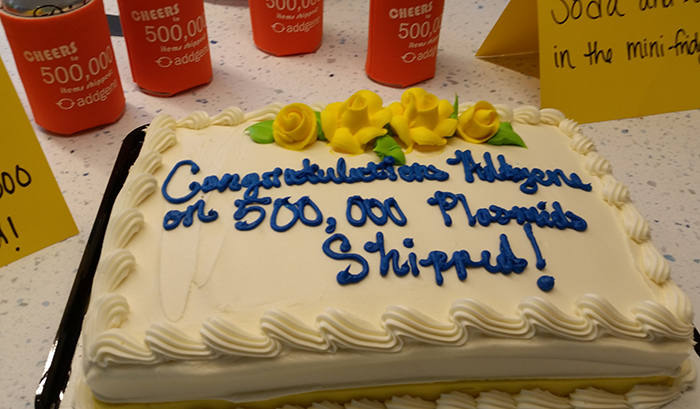 Yesterday we hit a huge milestone here at Addgene – 500,000 plasmids shipped! That's a 1/2 million plasmids sent to happy scientists around the world in ~10 years! We're extremely proud to be able to support scientists by bringing you all the plasmids you need. We're focused on our mission – documenting your plasmids, storing them, providing quality control and customer support, making plasmids easy for you to find and request in our online collection, and shipping them to you quickly. 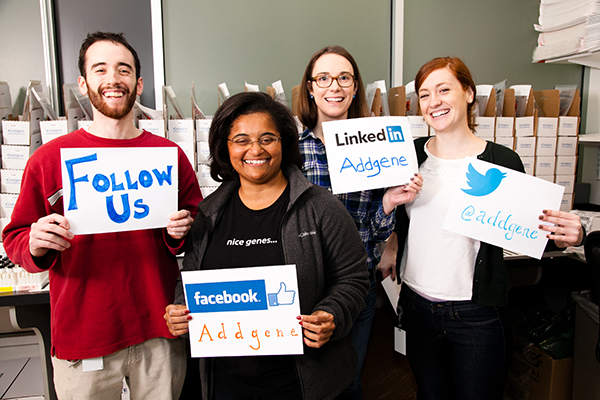 As 2014 comes to a close, we’ve been reflecting on the past year in science – as seen through the lens of Addgene’s blog and plasmid repository. Our blog is just over a year old, and it has grown steadily during 2014. We were excited to have more and more scientists offering to share their stories – about their research, their job hunts, and their tips for experiments. We’ve also loved helping to answer your plasmid and cloning questions through our Plasmids 101 series and by responding to your comments. Additionally we’ve seen what topics are of interest to you, our readers. Below I’ve compiled a list of the Top 10 Most Viewed Posts on our blog from the past year. A quick glance shows that interest in CRISPR continues to grow as the genome editing technique has developed and improved. The CRISPR posts written by our guest bloggers, the experts in the CRISPR/Cas field, have been extremely helpful for scientists that are looking for more detailed information about this new technology. Our Plasmids 101 series continues to grab scientists’ attention, and as we move into next year we’d like to know what topics you want to learn more about. Our post on “Making Your Own Competent Cells” has been extremely popular, generating many additional questions. We’re happy to see scientists making their own cells to save money and create the tools that work best for their needs.